Kathy McNutt’s January 2017 biometric screening was life-changing, and it spurred her wellness journey to be healthier. After learning that Ohio State discounts Weight Watchers memberships, she seized the opportunity and started making small changes that led to big results. 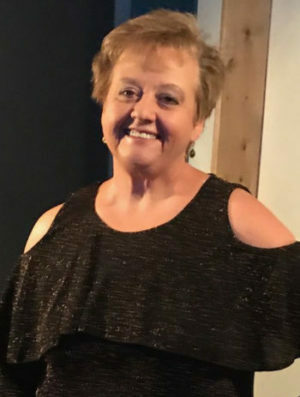 One year later, through her positive perspective and determination to accomplish “mini goals,” Kathy is 60 pounds lighter and 30 pounds away from reaching her 90-pound goal. Throughout 2017, she set short-term objectives for herself to make achieving her overall goal less overwhelming than it had seemed in the past. She planned to lose 30 pounds before a Florida vacation in March – she lost 28. And then when she did cross the 30-pound mark in April, she was able to quit her blood pressure and reflux medications. She aimed for 50 pounds for her niece’s wedding in August, and she accomplished that by June. By September, her cholesterol was in a healthy range. Kathy is grateful that Ohio State offers a discounted Weight Watchers membership because this gave her the extra motivation she needed. She loves the accountability, but also appreciates the freedom that comes with it. Additionally, with the new Your Plan for Health Virgin Pulse program, Kathy has started health challenges with her friends and coworkers and linked her Fitbit, which helps her accomplish her step goals. In January 2017, Kathy was getting about 7,000 steps per day, and now she averages an impressive 12,000 – 15,000. 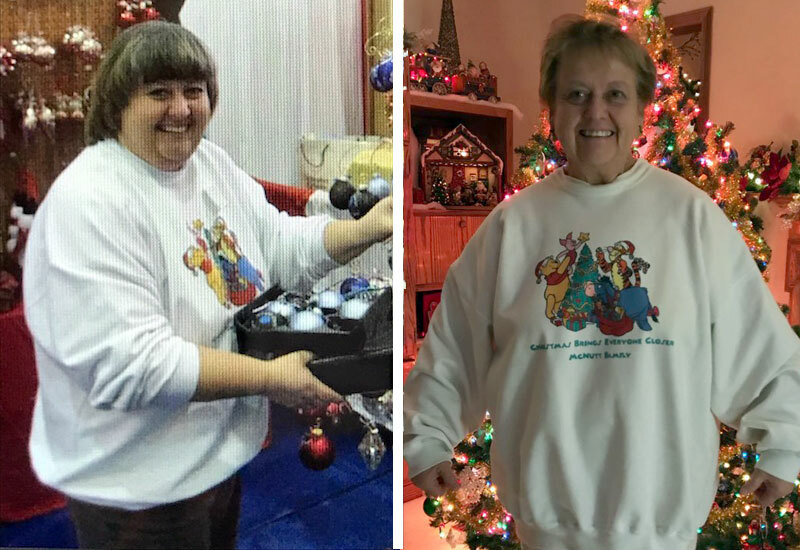 When reflecting on her journey, a defining moment was when Kathy received a shirt on Christmas that she never would have imagined fitting. In an instant, she saw herself as more than just her body image; she saw herself for who she is as a person. Anticipating the future, Kathy is determined to cross the 90-pound finish line by following the same plan. Her small-goal mantra and optimistic perspective have worked well for her, and she encourages others to try it and stay positive.